We are a family owned, locally operated, indoor gardening supply store nestled in the small town of Bristolville, Ohio. We understand how relaxing and rewarding it is to care for your garden during the spring and summer months. We opened our business to provide a way of growing fruits and vegetables all year round. With the amount of additives, preservatives, and pesticides that are added to the food you get in a normal grocery store, we wanted to promote a healthier way of life by providing brand name products that will result in delicious fruits and vegetables. We assist customers in achieving a successful grow resulting in happy plants. We stock a full line of Hydrofarm & BWGS products. Fluorescent Lighting, Grow Light Ballasts, Grow Light Bulbs, Grow Light Reflectors, LED Lighting, Lighting Accessories, Hydro Components, Hydro Systems, PH Control, Pumps - Air & Water, Water Filtration, Base Nutrients, Beneficial Microorganisms, Bloom Boosters, Flush & Clearing Solutions, Naturals & Organics, Other Additives, Root Health, Beneficial Bugs, Insecticides, Fungicide, Books & Videos, Garden Accessories, Growing Media, Soil, Pots & Containers, Seed Starting & Cloning, Timers, CO2 Tanks, CO2 Refills, Air Filtration, Climate Control, Fans and Ducting, Odor Control and MORE! The earliest published work on growing terrestrial plants without soil was the 1627 book Sylva Sylvarum by Francis Bacon, printed a year after his death. Water culture became a popular research technique after that. In 1699, John Woodward published his water culture experiments with spearmint. He found that plants in less-pure water sources grew better than plants in distilled water. By 1842, a list of nine elements believed to be essential for plant growth had been compiled, and the discoveries of German botanists Julius von Sachs and Wilhelm Knop, in the years 1859–1875, resulted in a development of the technique of soilless cultivation. Growth of terrestrial plants without soil in mineral nutrient solutions was called solution culture. It quickly became a standard research and teaching technique and is still widely used. 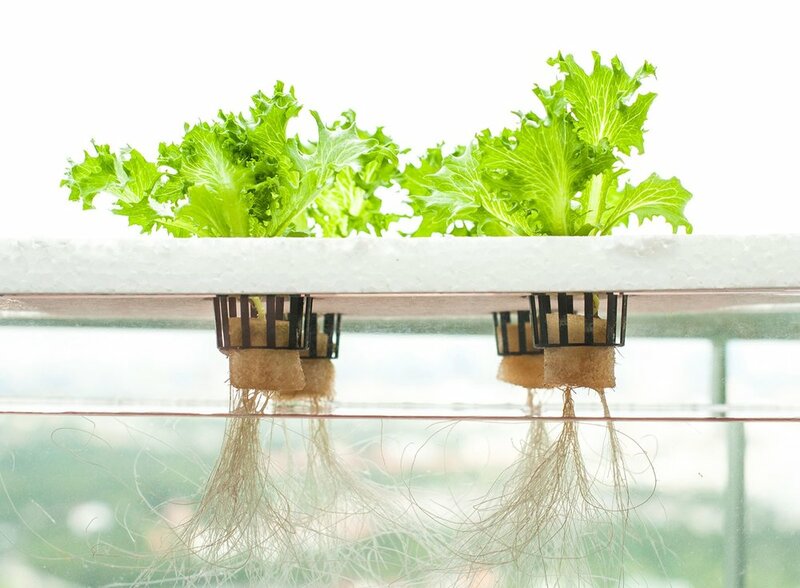 Solution culture is now considered a type of hydroponics where there is no inert medium. In 1929, William Frederick Gericke of the University of California at Berkeley began publicly promoting that solution culture be used for agricultural crop production. He first termed it aquaculture but later found that aquaculture was already applied to culture of aquatic organisms. Gericke created a sensation by growing tomato vines twenty-five feet high in his back yard in mineral nutrient solutions rather than soil. He introduced the term hydroponics, water culture, in 1937, proposed to him by W. A. Setchell, a phycologistwith an extensive education in the classics. Hydroponics is derived from neologism , constructed in analogy to geoponica, that which concerns agriculture, replacing earth, with water. We opened our retail store in 2010 hoping to provide quality customer service to people who shared our passion in growing. We specialize in indoor gardening/hydroponics and the knowledge on how to properly use the products we sell.